$30.00 In stock. Order in the next 1 hour, 58 minutes and it will go out today! 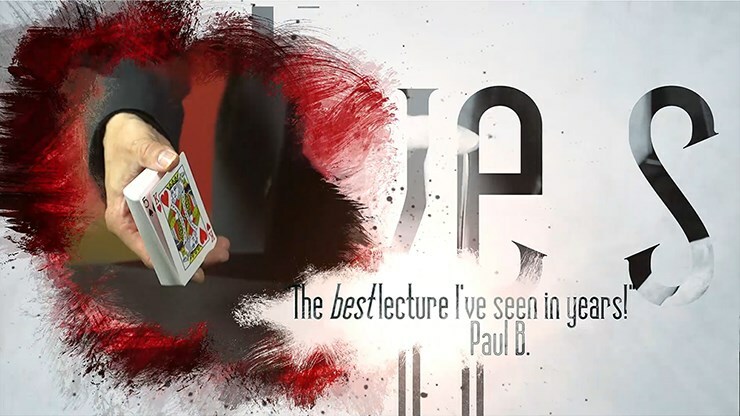 "Great lecture. One of the best we've had!" 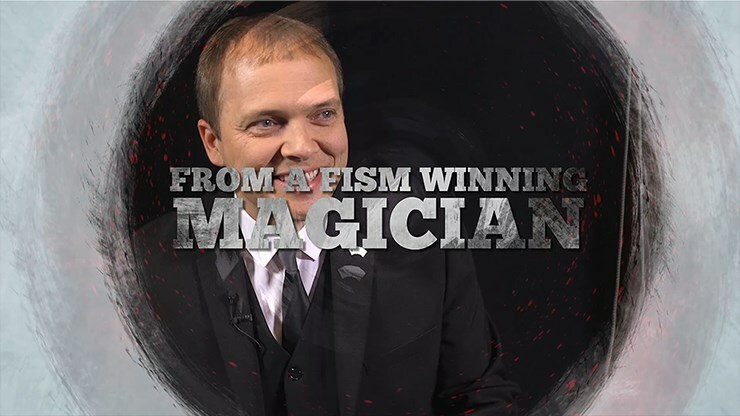 Marvin Berglas, Vice-President of The Magic Circle SENSATIONS will allow you to perform incredibly clean predictions and coincidences that are absolutely impossible. 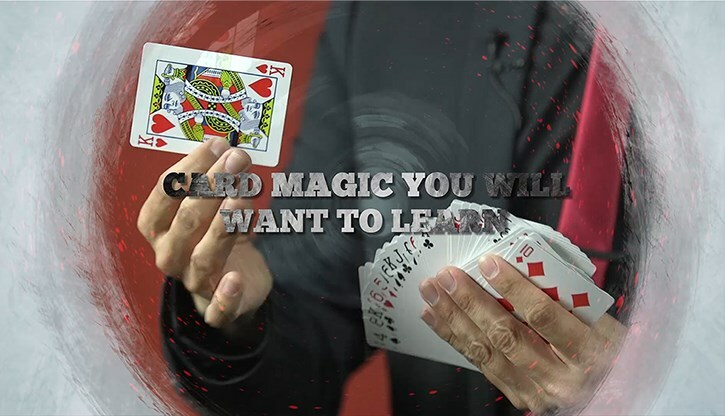 You will even be able to find a chosen card whilst blindfolded and to influence a spectator so he always selects the cards you want. 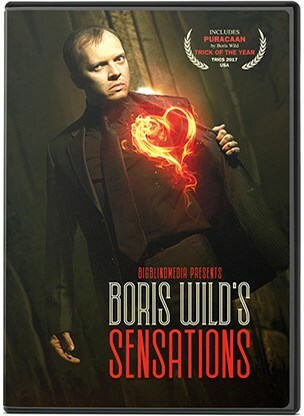 Discover Boris Wild's best routines from his critically-acclaimed lecture SENSATIONS on this unique 2-disc set (which features over THREE hours of material). The main method used on a lot of these isn't something I'm great with, but will work to improve so I can perform them. Well explained, great production, very enjoyable. Glad I bought it.